Spring is right around the corner, which means now is the best time to give your home some much-needed attention. While you’re cleaning your gutters and wiping the windows, make sure you’re also taking the time to consider your electrical. Your home’s power might not be at the forefront of your mind this spring, but you use it every day. How can you give your home’s power some love and attention before spring arrives? We’ve come up with a few ideas. Using LED light bulbs instead of “traditional” or incandescent bulbs is a great way to save money. A 9-watt LED light bulb uses much less electricity than a 60-watt incandescent bulb and creates the same brightness. You can replace all your bulbs at once or use LEDs to replace old bulbs as they burn out. Either way, it’s a great way to start saving money on your monthly electric utilities. Air conditioners use approximately 5% of all the electricity produced in the United States. Your air conditioner probably isn’t on your radar right now because the summer heat hasn’t arrived. But it’s best to get your air conditioner ready before you need it. A dirty air conditioner can jack up your electric bill because it has to work harder to cool the air. It can also shorten the life of your air conditioner. It’s best to clean the outside unit using a water hose twice a year and replace the air filters before you turn it on for the summer. Winter and summer are the biggest seasons when it comes to high electric bills. That’s because you’re running appliances like space heaters and air conditioners to stay at a comfortable temperature. This makes spring and fall the best times of the year to consider changing your power company. Take a look at your electric bills and do some rate comparisons between local energy services to see if you’re really getting the best deal in your area. Where can I find local energy services near me? The average family in the U.S. spends about $2,200 a year on their utilities, according to the U.S. Department of Energy. By investing in your electric and making the right energy choices, you can reduce your electric utilities and make your home a more efficient space. 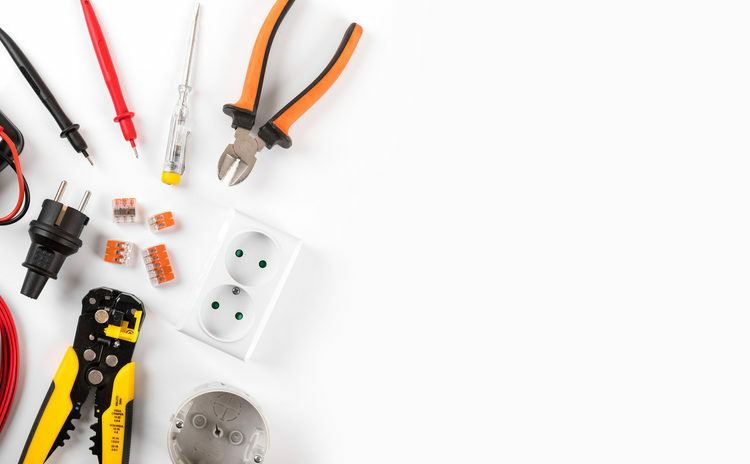 If you’re looking for local energy service to give you better electricity rates or an electrical contractor to retrofit your light fixtures or install a backup generator, Amos Electric is the company for you. To learn more about our energy solutions, contact Amos Electric today.